When Bill Belichick sat Malcolm Butler in last year’s Super Bowl people ripped his decision. However, this year there hasn’t been the same outcry for how Sean McVay only used Todd Gurley sparingly. 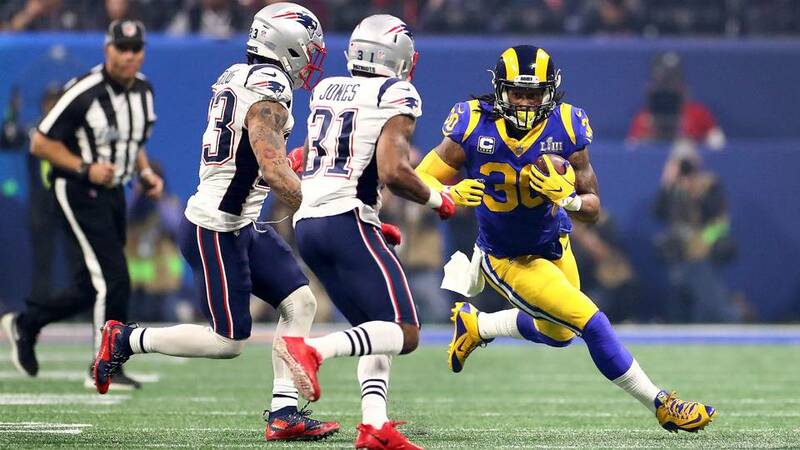 An MVP candidate this season, Gurley has said he was 100% and the Rams haven’t had a good answer for their gameplan. On this episode I talk about how the Rams should be criticized for this decision and why it could haunt them.